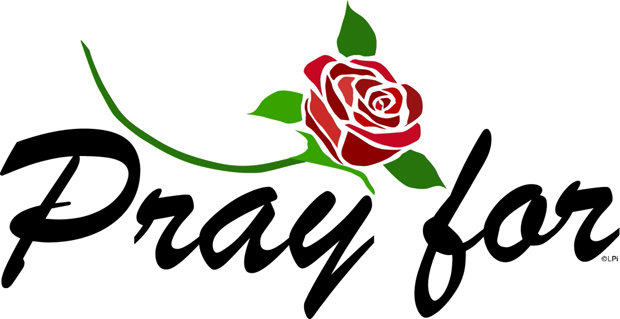 We remember the recently deceased & their families in prayer with sympathy and love. Use the link below to sign up now for online donations. Thank you! Participate as an adorer or substitute - click here. 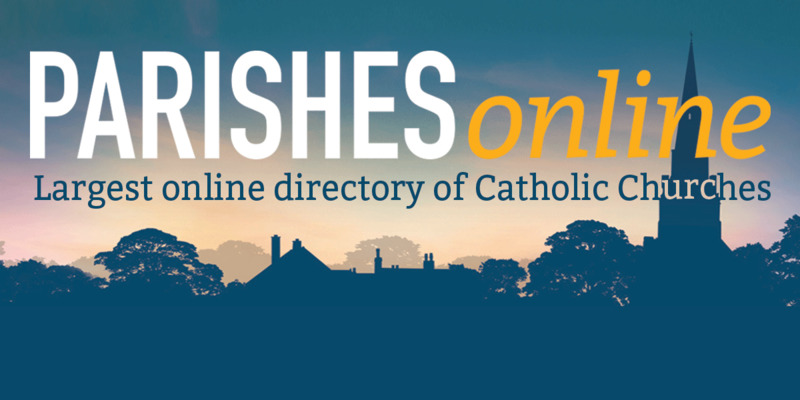 You can find a listing of Catholic websites, including the Diocese of Charleston, here. Click on the "Catholic Links" heading above for a listing. 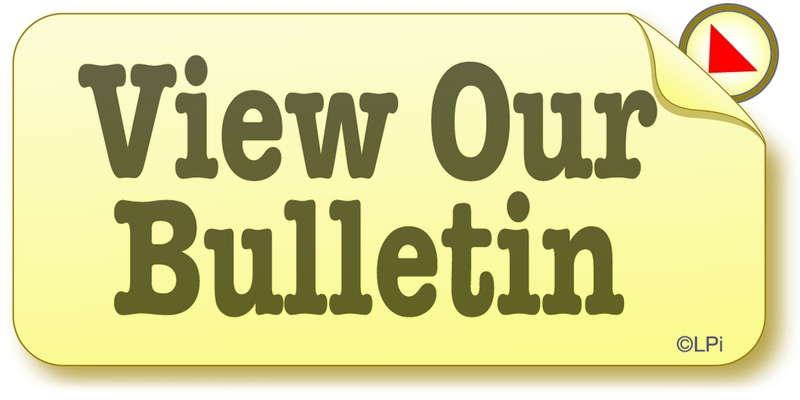 Please let us know how we can assist you. Refer to the staff member you would like to send an e-mail to and click on their e-mail address to send a message. You can also find our phone extensions on the "Parish Staff" listing under the "Parish" tab above. We will respond to you as soon as possible. Click on "DIRECTIONS" to find our parish. Welcome visitors! 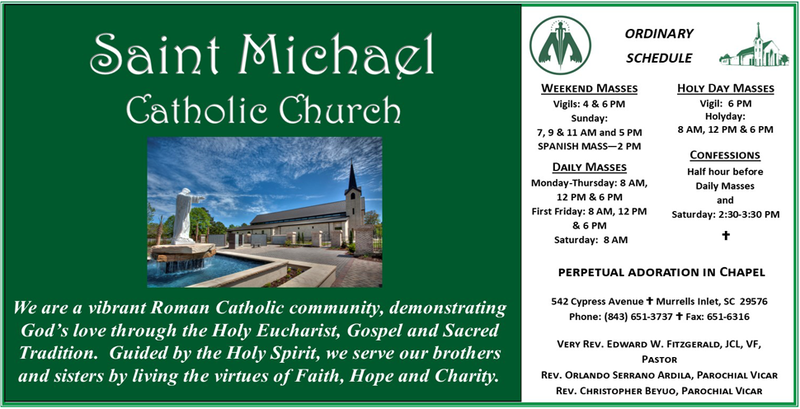 We hope you find St. Michael's to be your spiritual "home away from home." 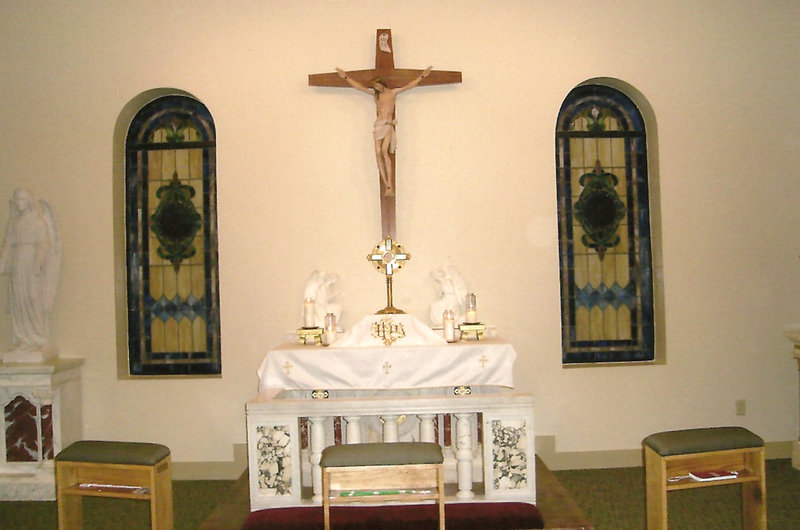 Parishes Online is a directory of Catholic churches around the country. 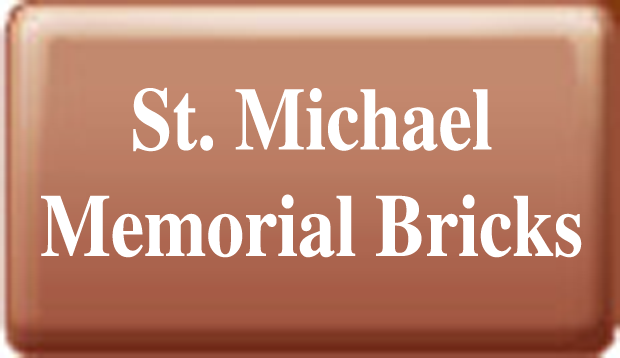 © Copyright , St. Michael's Catholic Church - Garden City, SC. All rights reserved.